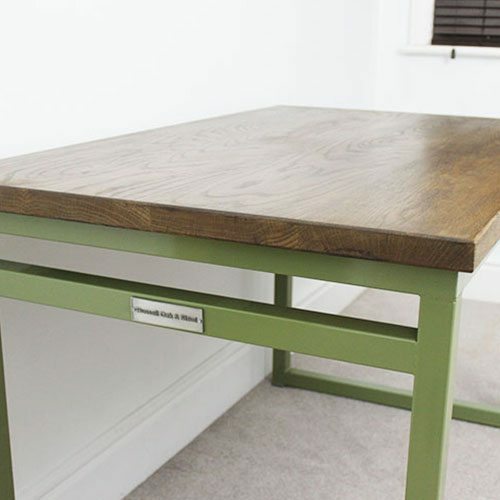 We recently had a customer request their industrial desk to be powder coated in a olive green also known as Reed Green in our colour chart. And to be honest we love it! 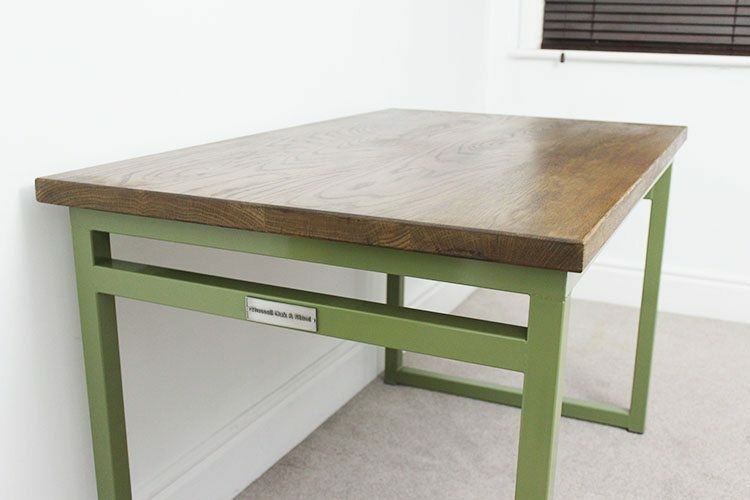 Since then we have had many more requests for this type of desk colour. 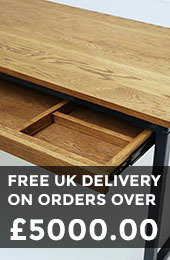 This desk also features a few full length drawer unit, not visible on the images here.